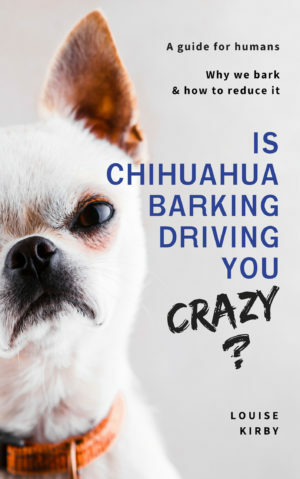 Chihuahuas like a bark, although it is entirely possible to train them not to bark incessantly, it is still fair to say that they live on a hair trigger when it comes to being vocal. 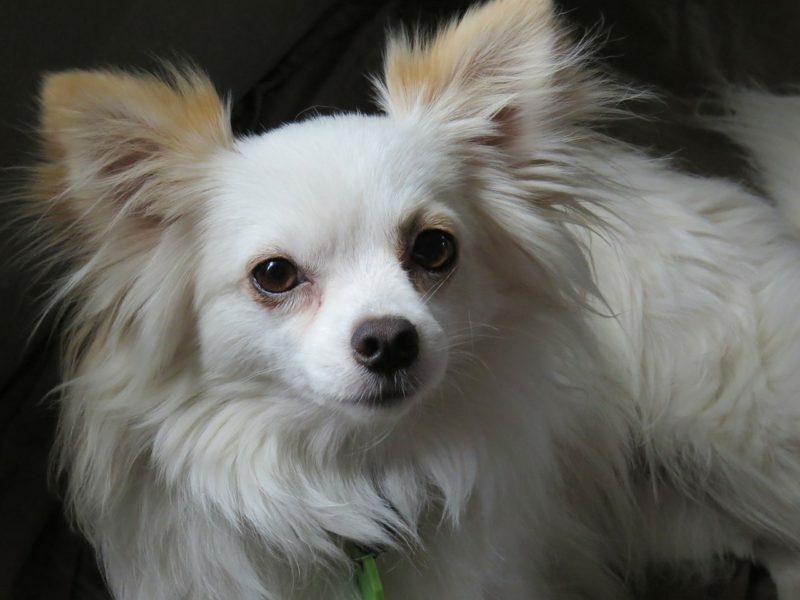 The incessant barking can be one of the reasons that so many end up in shelters. 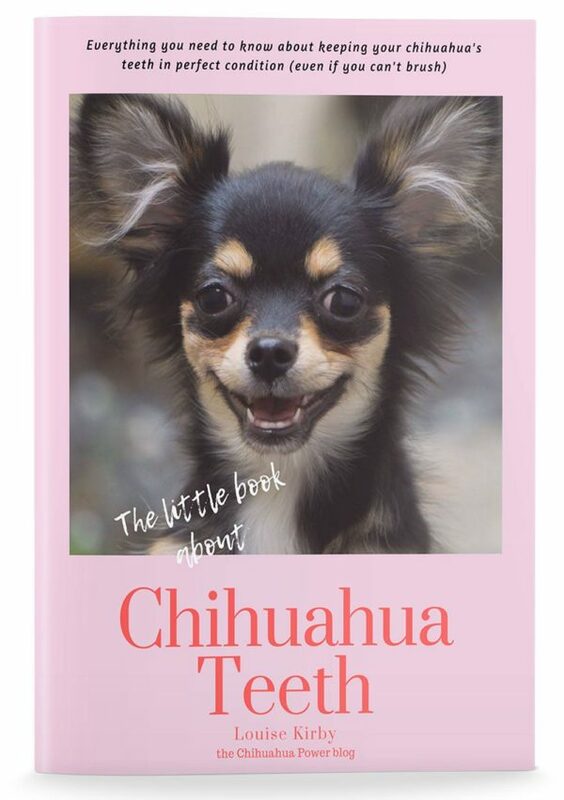 But would you consider debarking your chihuahua? The surgical procedure that some owners are putting their dogs through is known as debarking or bark softening. The official name is ventriculocordectomy or vocal cordectomy. This is a surgical procedure that removes some of the tissue from the vocal cords, so the dog’s bark is not so loud. Currently it is illegal in the UK and is considered a mutilation along with tail docking and ear clipping. In the USA it varies from state to state. In Australia, if more than two neighbours complain about the incessant barking of your dogs then the procedure can be carried out legally by a vet. Does it harm the dog? Barking is a dog’s way of communicating with the world, along with body language. A dog who is unable to communicate distress with a warning bark of ‘back off’, may then re-vert to their next line of defence, biting. In some states in the US this is the reason it is illegal. Other dangers include a build up of scar tissue on the larynx that can stop the dog from breathing, makes them choke on food and can cause a constant cough. The people who are in favour of the debarking suggest that it stops dogs ending up in shelters, that debarking stops neighbours complaining about dogs and getting a court order to have the dog destroyed or re-homed. In some circles it is considered run-of-the-mill like neutering & spaying. According to an article in the Huff Post the sound of the dog who has had this procedure performed on them is gut-wrenching. They sound like they have been smoking 40 a day, the bark is more annoying than a normal bark and is just so sad that dogs who have had this done to them are often passed up for adoption. I can’t ever imagine that this kind of surgical procedure is a better alternative to training or rehoming. I can understand that some people might be driven to it out of desperation and fear of losing their dogs. But, humans don’t have a right to own a dog. If they live in unsuitable accommodation or must leave the dog alone for hours while they work, then the needs of the dog must come first. Any dog who is left alone can suffer from separation anxiety, boredom and stress which are the main reasons they will bark incessantly. Dogs are social animals and need constant company and stimulation. 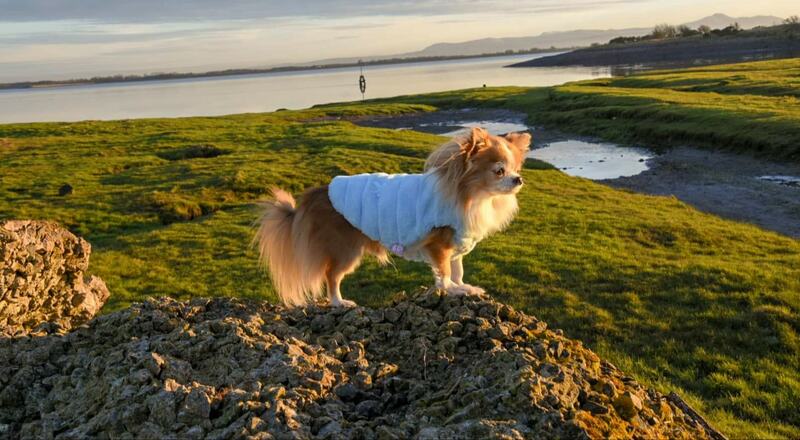 Training and environmental changes are the best way to deal constant barking and if all this fails then people should accept that it is not the right time in their life to have a dog and give them up for re-homing.